Seatrek 2 is a 9.2m Rigid Inflatable built by Delta. 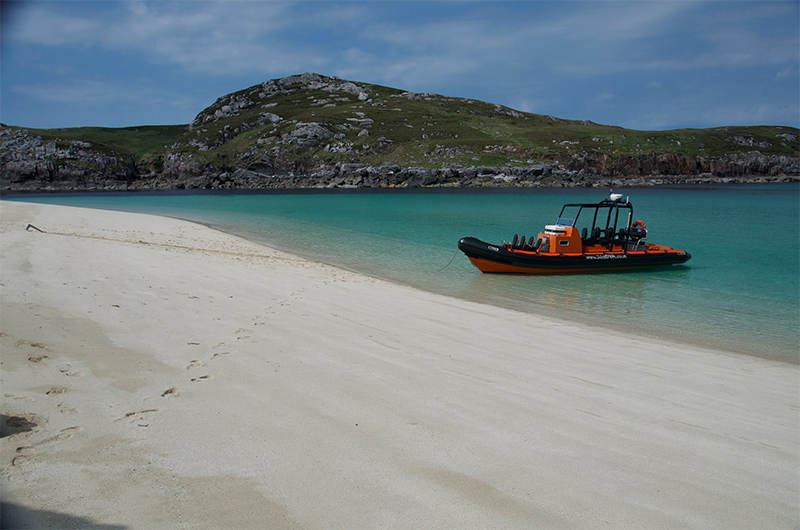 Based in the Outer Hebrides: available for hire throughout the UK and surrounding waters. This boat is ideal for survey work, diving, filming platforms, safety standby, and fast passenger transfer. Seatrek has a large storage area on forward deck. Seats can be removed quickly to utilise this space.